The Anglican Ordinariate is the canonical structure created by Pope Emeritus Benedict XVI to allow members of the Church of England to enter into full communion with the Catholic Church while preserving some of their prayer and cultural traditions. Three Ordinariates serve various parts of the globe, operating much like dioceses: England, Wales, and Scotland are covered by the Personal Ordinariate of Our Lady of Walsingham. The United States and Canada are the territory of the Personal Ordinariate of St. Peter. Australia and Japan are the domain of the Personal Ordinariate of Our Lady of the Southern Cross. The U.S. Ordinariate is an evolution of the “Pastoral Provision”, a similar, predecessor initiative to accommodate Anglican converts and priests in North America, albeit without the diocese-like structure. Membership in the Ordinariate is restricted to former members of the Anglican, Episcopalian, Methodist, or AME Churches in the U.S., and to former members of any Protestant Church in Great Britain linked to the Church of England, including Lutherans and Methodists. One who is already a member of the Roman Catholic Church may not join the Ordinariate, though all Catholics are welcome to fulfill their obligations and receive the Sacraments at an Ordinariate Parish. Despite all of its doctrinal confusion, the Anglican Church has to be given credit for maintaining a high standard of liturgy in many of its parishes. Indeed, many Anglican services look more “Catholic” than many Catholic Masses. Particularly in England, a significant number of priests and congregations have elected to join the Ordinariate. 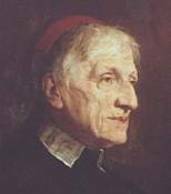 Many prominent Ordinariate priests have become celebrants and proponents of the Extraordinary Form, notably Fr. John Hunwicke and Fr. James Bradley. The home church of the Ordinariate in London, Our Lady of the Assumption & St. Gregory, now hosts a weekly Wednesday 6:00 PM Tridentine Mass organized by Juventútem London. But all this leaves open the question of what the Ordinariate’s own liturgy should be. During its formative years, Ordinariate priests have celebrated a provisional liturgy, which incorporates elements of both Anglican worship and the Latin Rite Catholic Mass. At long last, however, the Vatican has approved Divine Worship: The Missal, the first official Missal for the Anglican Ordinariate, for use beginning on the First Sunday of Advent, 2015. Why is this important to Catholics who favor the Traditional Latin Mass? 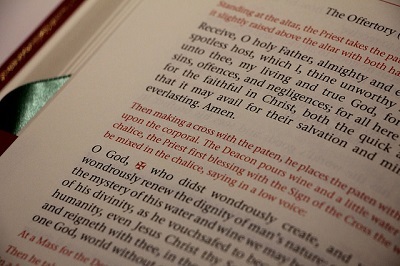 Though it is celebrated in English, not Latin, the Ordinariate Missal is the first liturgical book to come out of Rome after Vatican II which embraces in many ways the structure and traditions of the Extraordinary Form. Mass begins with the Prayers at the Foot of the Altar, including Psalm 42. The seasons of Septuagésima, Passiontide (with its omitted Glória Patri), Sundays After Epiphany, Sundays After Trinity (Pentecost), and Ember and Rogation Days are part of the calendar. The Introit is called the Introit (not Entrance Antiphon) and follows the structure of the Tridentine Mass Introit. 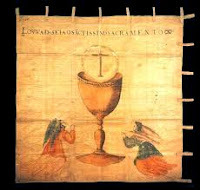 The Tridentine Offertory Prayers and rubrics are part of the Mass [photo above by Fr. James Bradley]. The Dies Iræ is included in the Requiem Mass. Hierarchical English is used, with “Thees” and “Thous”. The roles of Deacon and Subdeacon in a Solemn High Mass are defined. Mass is celebrated ad oriéntem, and the priest kisses the altar each time before turning away from it towards the congregation. It is not unreasonable to hope that the precedent set by the publication of this reverent Missal, respectful of Catholic tradition, will influence future updates to or options allowed in the Ordinary Form Missal. It is a perfect example of the influence the EF can have on the OF, as suggested by Pope Benedict. Until now, each regional Ordinariate has been overseen by an “Ordinary” – a priest who is not a bishop. 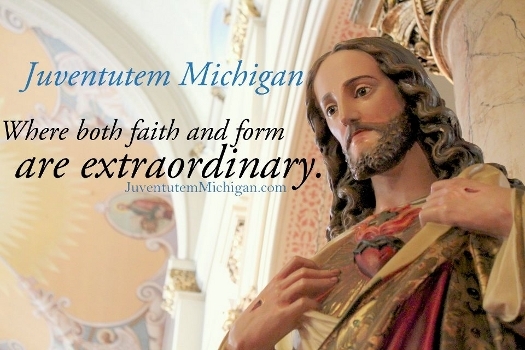 [A forthcoming episode of Extraordinary Faith will feature an interview with Msgr. Keith Newton, the Ordinary for England.] One of the challenges has been that many Ordinariate priests are married, but no Bishop can be married, thus the supply of potential bishops is limited. The situation changed on November 24, when Pope Francis appointed Monsignor Steven Lopes of the Archdiocese of San Francisco as the first Bishop for an Ordinariate, in this case the Personal Ordinariate of St. Peter, based in Houston. Bishop-designate Lopes was selected in part because of the time he spent in Rome serving as executive coordinator of the Vatican commission Anglicánæ Traditiónes, which designed the new Ordinariate Missal. Only age 40, Bishop-designate Lopes’ youth and enthusiasm for tradition bodes well for the future of Sacred Tradition within the broader Church.